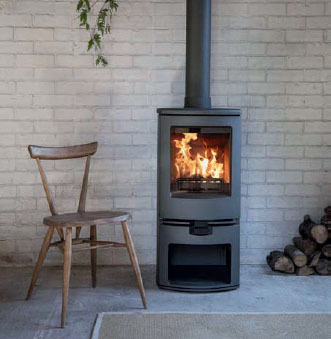 When it comes to picking the right stove for your home, it’s not advisable to simply choose the one you think looks the nicest. In fact, there are many elements to consider, from fuel type and heat output to the flue, hearth and how it’s installed. So, here are your key options and a rough guideline for how much you’re likely to pay overall for your ideal appliance. 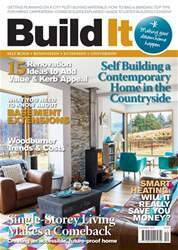 The December edition of Build It magazine brings you a wealth of information to help make your self build, renovation, extension or conversion project a success – including: •	A unique modular home (page 20) •	How to get basement extensions right (page 62) •	15 renovation ideas to add value and kerb appeal (page 66) •	Will smart heating save you money? (page 73) •	The latest woodburner trends and costs (page83) … and much more! Will a combi boiler suit me?